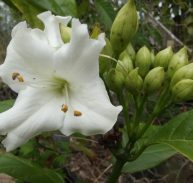 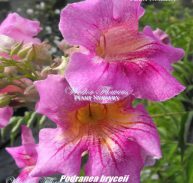 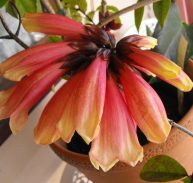 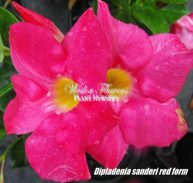 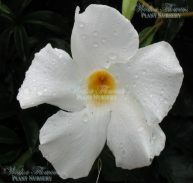 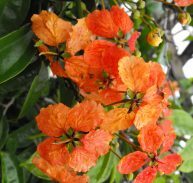 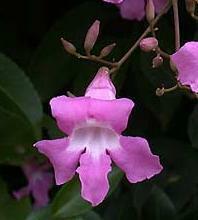 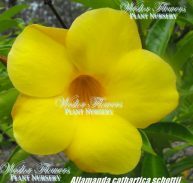 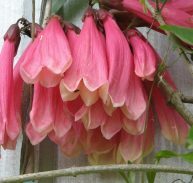 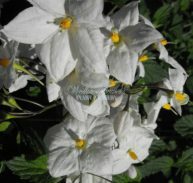 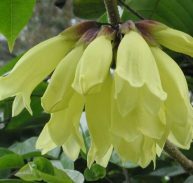 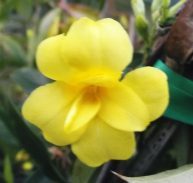 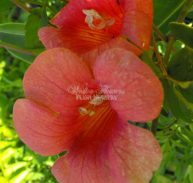 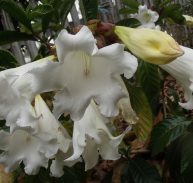 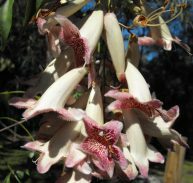 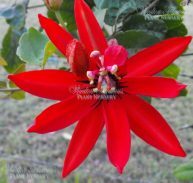 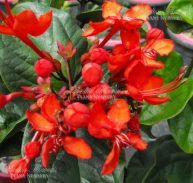 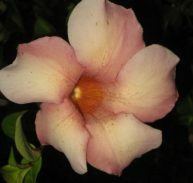 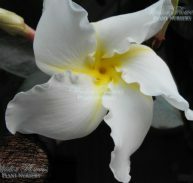 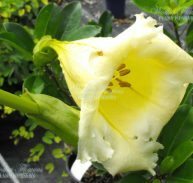 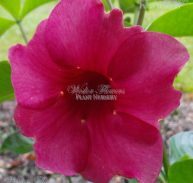 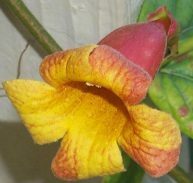 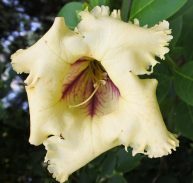 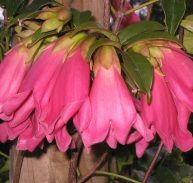 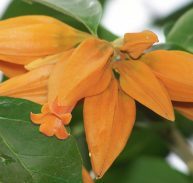 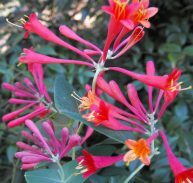 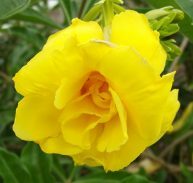 Arrabidaea magnifica is a member of the Bignoniaceae family and is native to South America. 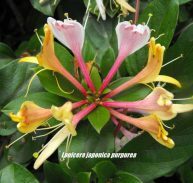 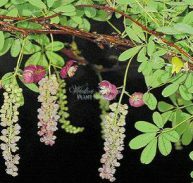 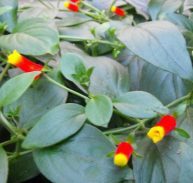 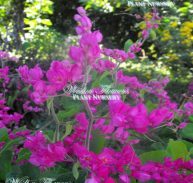 Glow Vine is a climbing shrub native to South America, cultivated as a garden plant in India. 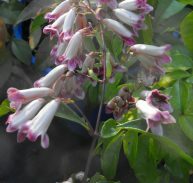 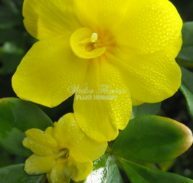 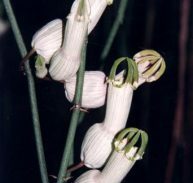 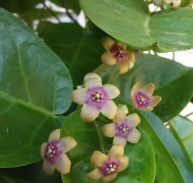 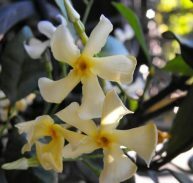 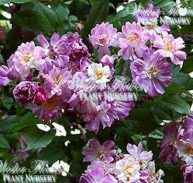 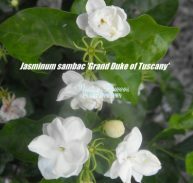 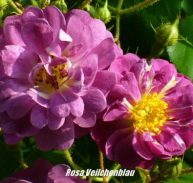 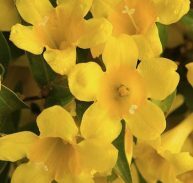 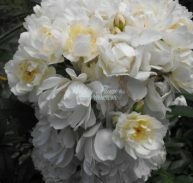 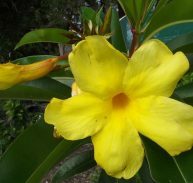 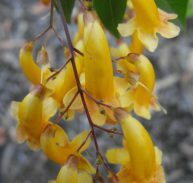 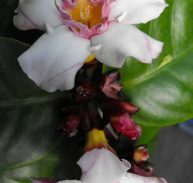 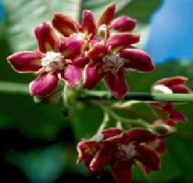 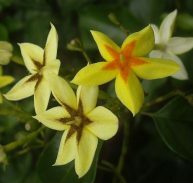 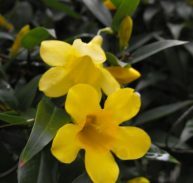 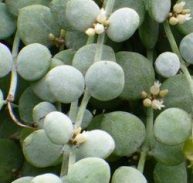 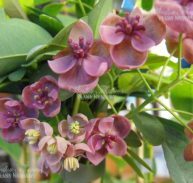 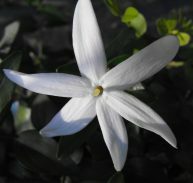 The flowers are borne in bunches of 4 at the end of branches. 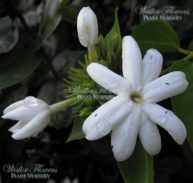 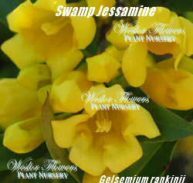 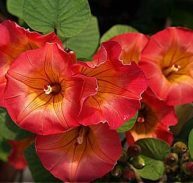 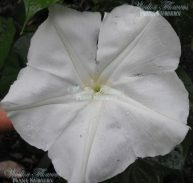 They are large with almost no stalk and are very showy with a narrow tube opening into rounded petals. 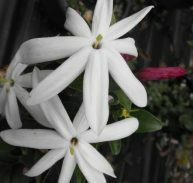 They are 35mm wide and trumpet shaped with a white throat. 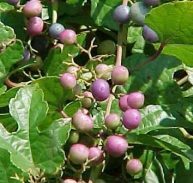 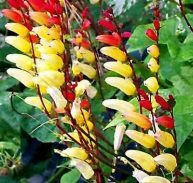 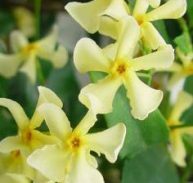 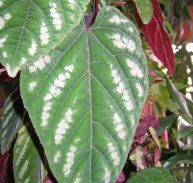 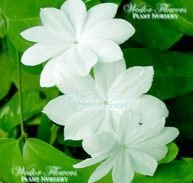 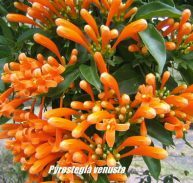 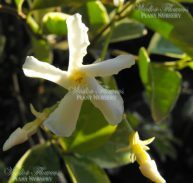 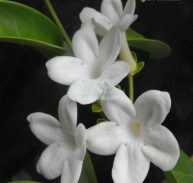 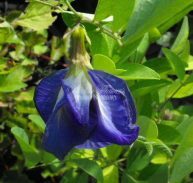 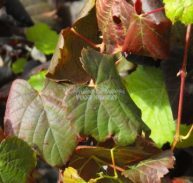 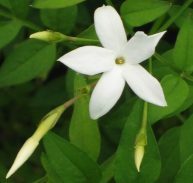 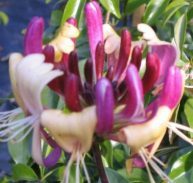 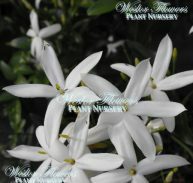 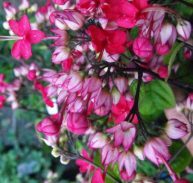 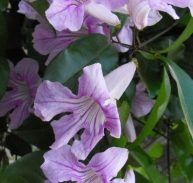 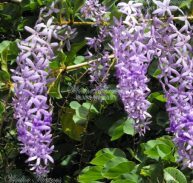 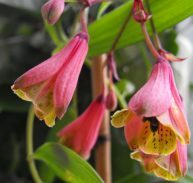 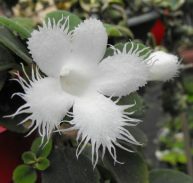 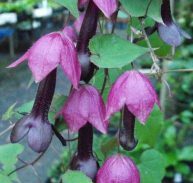 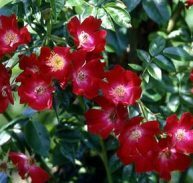 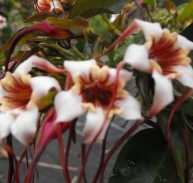 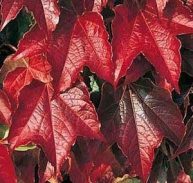 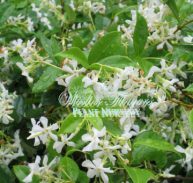 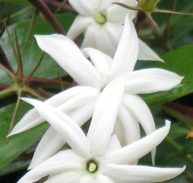 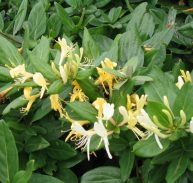 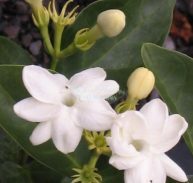 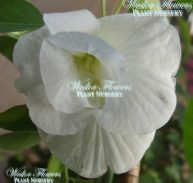 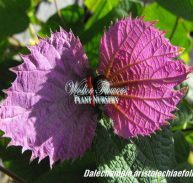 As its name suggests it is a beautiful vine and will flower best in spring months but spot flowers at other times. 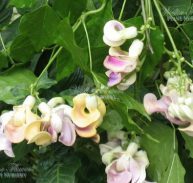 This one of the best flowering vines of the world.